While DIY projects can be fun and practical, not all home improvement tasks should be attempted by amateurs. If your home has suffered water damage and now needs mold remediation near the Hamptons , then there are several reasons why you should leave the process to professionals. Continue reading to learn about the dangers associated with DIY mold removal. One of the most important things for homeowners to realize is that mold can spread. Molds produce spores that can easily become airborne. Because of this, exacerbating the mold problem is a common complication associated with DIY mold removal. Without properly preparing the area and using the right equipment, it’s all too easy to spread the mold spores into other areas of your home. Professional mold remediation teams have the training needed to effectively rid your house of mold. 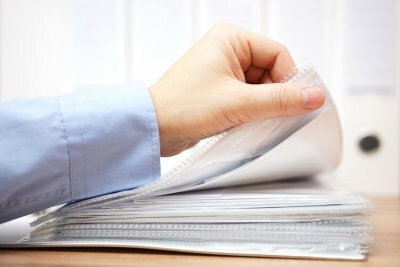 In addition to this, these individuals come to your home armed with the right equipment for the job. Mold removal teams use air filtration devices, for example, to create negative air pressure that helps prevent contaminants from getting into your home. 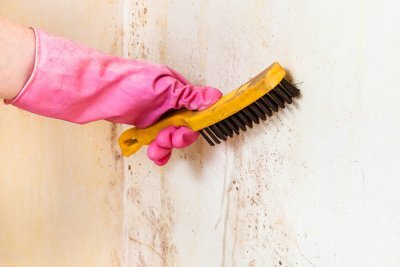 Many people dislike having mold in their home because it looks and smells unpleasant. However, mold is more than an aesthetic issue. Exposure to mold spores can make people ill, and some types of mold are particularly dangerous. Mold removal specialists use special protective gear and follow specific procedures to avoid exposing themselves to the mold and to keep the spores contained. While mold can potentially make a person ill, some individuals are allergic to mold spores. 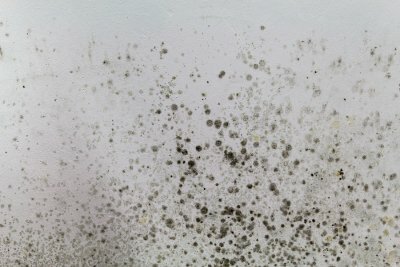 Homeowners who attempt a DIY mold removal project run the risk of disturbing the mold spores and making them airborne. 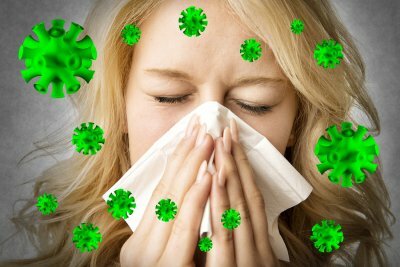 If they do not have the proper setup and equipment to keep the spores contained and to remove them from the home, this can cause people who are sensitive to mold to suffer from problems like sneezing, coughing, and an itchy throat. For these reasons, it’s best to leave mold removal to the pros. When there is mold in your house, it can damage your belongings and make your interiors look and smell unappealing. More importantly, mold can affect your respiratory health. If you’re wondering if you need mold remediation near the Hamptons , then continue reading to learn how mold can impact the respiratory health of your family. Mold releases mold spores into the air. While mold is unwelcome indoors, this type of fungus has the important job of breaking down dead plants and returning nutrients to the soil. When mold takes hold indoors, however, it can negatively impact any materials that it grows on and the wellness of anyone who lives there. To reproduce, mold releases spores into the air instead of seeds. In some people, these spores can cause an allergic reaction. When a person that is allergic or sensitive to mold is exposed to mold spores, this can result in a mild, moderate, or severe respiratory reaction. Mold can cause an allergic reaction in some people. If you are familiar with allergy symptoms that are associated with exposure to pollen, dust, or pet dander, then you will find that the symptoms that result from a mold allergy are much the same. If somebody in your household starts wheezing or suffering from a runny or stuffy nose when they are inside your home, then this can indicate that the person has a mold allergy and that mold is growing in your house. Other symptoms associated with an allergic reaction to mold include itchy or watery eyes, rashes, and hives. In people with asthma, exposure to mold can trigger their asthma symptoms. Mold should be addressed to protect your respiratory health. If you know or suspect that you have mold growing in your home, then there are several reasons why you should consider contacting a mold remediation service. Mold growth can destroy property and reduce the value of your home, plus it looks and smells unpleasant. Additionally, mold removal can improve your indoor air quality and make your home healthier and more comfortable for anyone with a mold allergy.